JBC Events is hosting a new exotic & classic car meet on Sundays at Malmaison in Georgetown. The first event will take place on December 15th from 9am to 1pm. 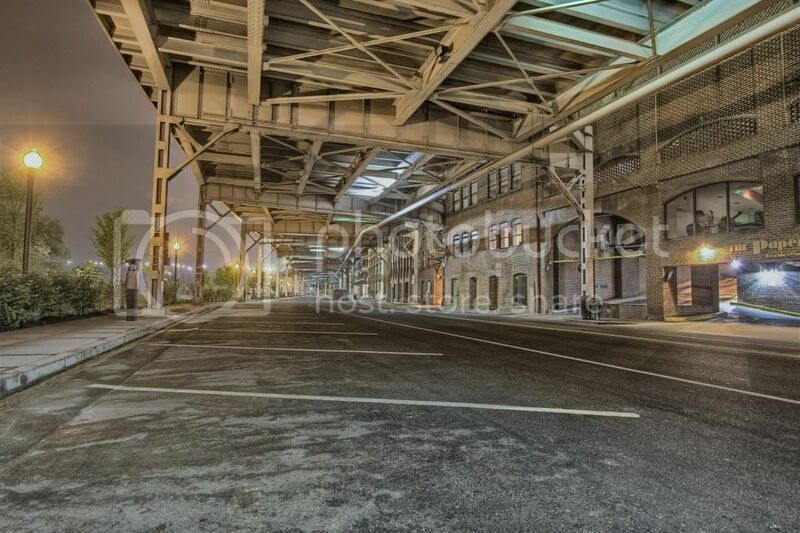 There's plenty of parking along the waterfront under the Whitehurst Freeway. Enjoy breakfast and coffee at Malmaison with other car enthusiast! Address is 3401 Water St NW, Washington, DC 20007.